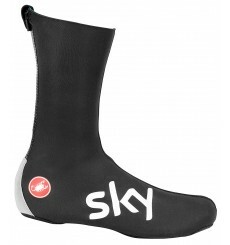 With the Castelli Team Sky Diluvio Pro 2overshoes, keep your feet and ankles warm and protected during cold, wet weather. 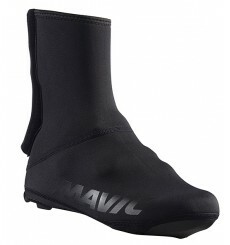 Protect against the cold thanks to BBB HEAVYDUTY cover shoes. 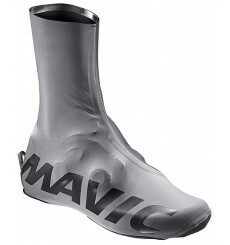 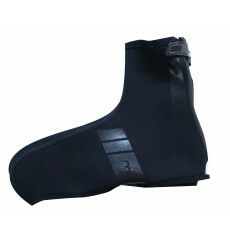 Protect you against the bad weather and ride with dry feet thanks to the BBB WATERFLEX cover-shoes. 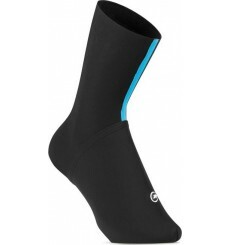 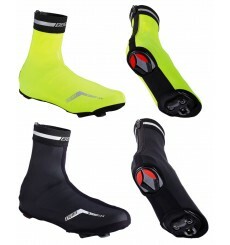 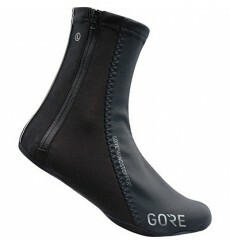 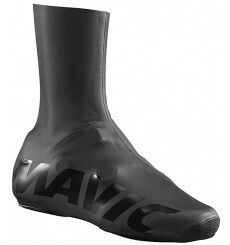 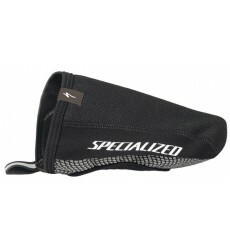 This warm overshoes Assos Bootie winter will effectively protect you from wind, cold and light rain. 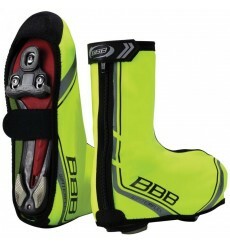 This BBB Rainflex lightweight and extremely flexible lycra shoecover protects against wind and rain thanks to the PolyUrethane coating on the outside.